The iPhone 8 and iPhone X are all good and great, but should you wait until next year’s iPhone to upgrade? To put it bluntly: If you need a new phone because yours has become too slow for your day-to-day use, it’s time to upgrade. 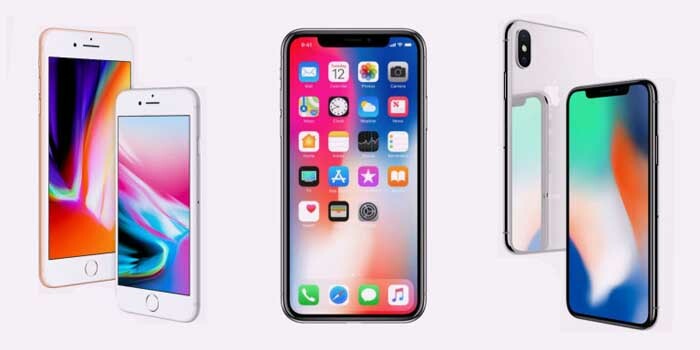 Just get the iPhone that’s right for you — the iPhone SE, the iPhone 6S, the iPhone 7, the iPhone 8 Plus, or the iPhone X. Don’t worry about next year’s iPhones. The rumors so far mostly center on the next-generation iPhone displays, which could tell us that a design overhaul is imminent, at least for the successors to the now “midrange” iPhone 8. So far, however, there’s no indication about the phones’ nomenclature. It’s still very unclear whether they’ll be called iPhone 8S or iPhone 9. We’ll just call them the “2018 iPhones” for now.